Webcast presented by Magna Carta Records on September 25, 2011. 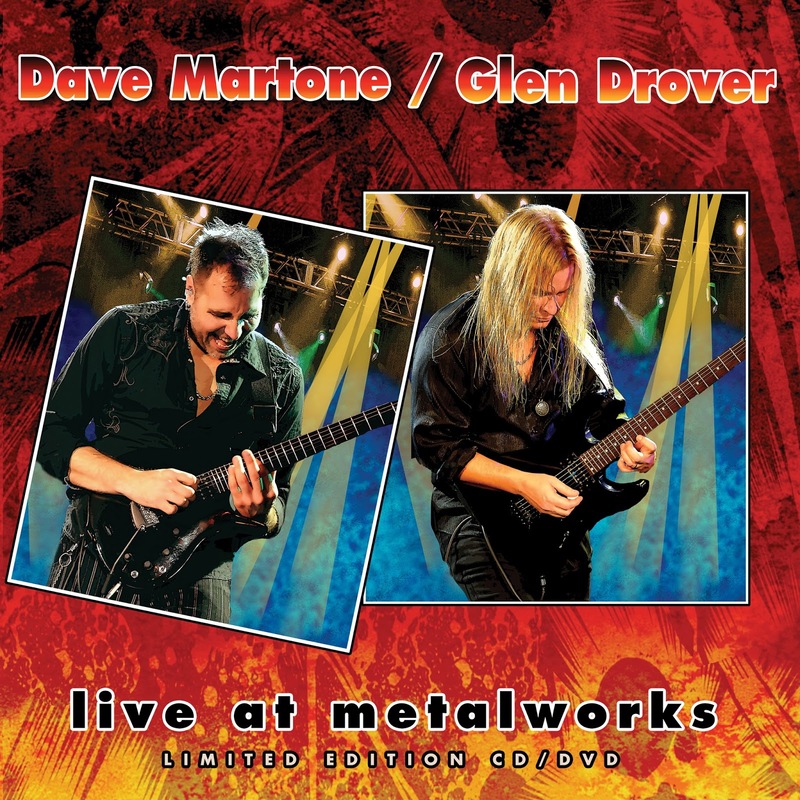 Dave Martone and Glen Drover each performed with their bands, and guested on a song with each other. The webcast was viewed by 25,000+ people in 64 countries. Audio CD with bonus DVD (Region Free NTSC DVD). 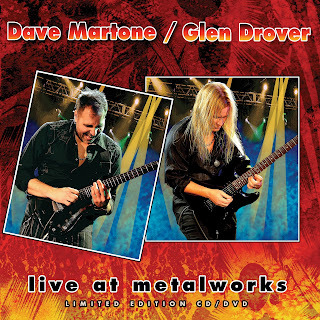 The DVD includes both complete sets, as well as bonus video which was never broadcast before.